After a two week ‘break’ for the Olympics, Bruins Hockey is finally back tonight! 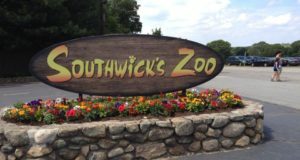 This has been a long two weeks for us Bruins fans! Are you excited? 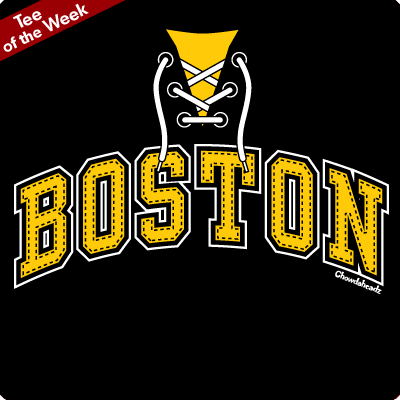 In honor of their return, we dedicated our Tee of the Week to them with this Boston Hockey Jersey…what do you think?